As an HR Manager, are you tasked with safety on top of all the other hats you wear? Visit the Hellman & Associates booth at the NC SHRM Annual State Conference at Pinehurst Resort September 24-26 to find out how you can outsource your EHS program and get guaranteed compliance. Join us at the American Association of Safety Professionals (ASSP) Region VI Professional Development Conference and Exhibition in Myrtle Beach, South Carolina. Known as the “biggest little Professional Development Conference around,” it is in its 32nd year. Stop by our booth to learn how safety saves money. Visit us at booth #24 at the American Industrial Hygiene Association (AIHA) Rocky Mountain Section Fall Technical Conference September 11-12, 2018 at the Arvada Center for the Performing Arts, Arvada, CO and find out how you can get guaranteed OSHA compliance. Hellman & Associates is proud to be a 2018 Inc. Best Workplace. More than 1,800 companies were evaluated and 80,000 employees interviewed. Interestingly, Inc. discovered that satisfying workplace philosophies are more important to employees than generous policies. 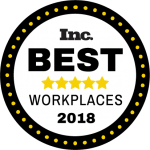 A special thanks to our employees for embracing our workplace philosophy of safety and landing us on Inc.’s short list of the best places to work! 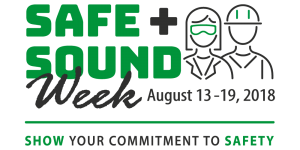 Don’t miss our ninth annual, complimentary, full-day training event that focuses on the safety and health of your employees and your business. Attend advanced-level courses designed to help you keep workers’ compensation costs down, practice safer work habits and get injured employees back to work. 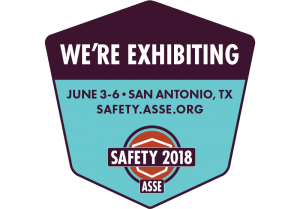 Visit H&A at booth 1962 at the American Society of Safety Engineers (ASSE) National Conference in San Antonio. This year’s show is expected to draw more than 8,000 people from 40 countries. 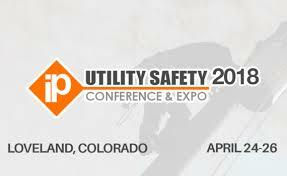 The 57th annual event is a primary resource for occupational safety and health professionals who face increasing demands from their companies to know about best practices, industry trends and the latest product innovations. Networking opportunities are limitless, and a survey of past attendees found that 98 percent would recommend the global conference to a colleague. H&A will be speaking with partner Old Castle about improvements to Old Castle’s Industrial Hygiene program and how we teamed up to maintain Old Castle’s VPP star status. 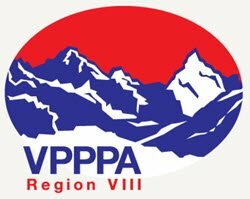 H&A is the only safety consulting company in Region VIII and we have helped numerous companies gain and maintain VPP star status. Join us to find out more about EHS best practices.